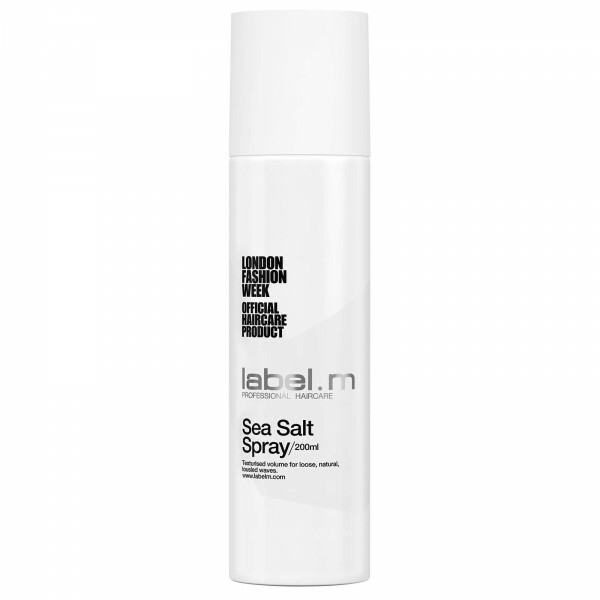 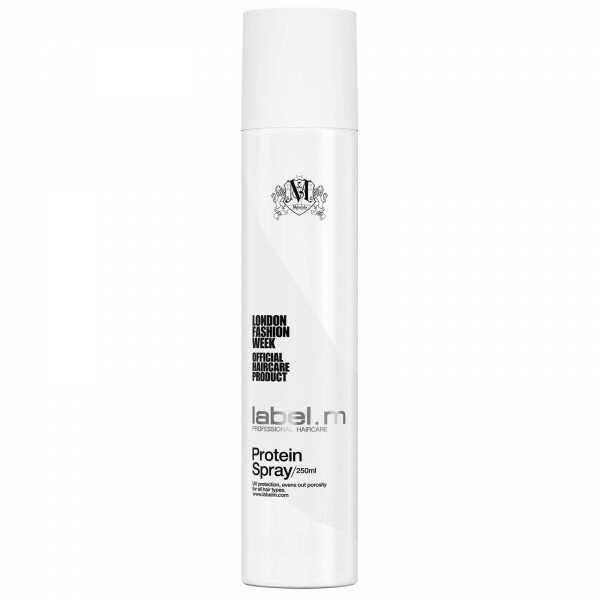 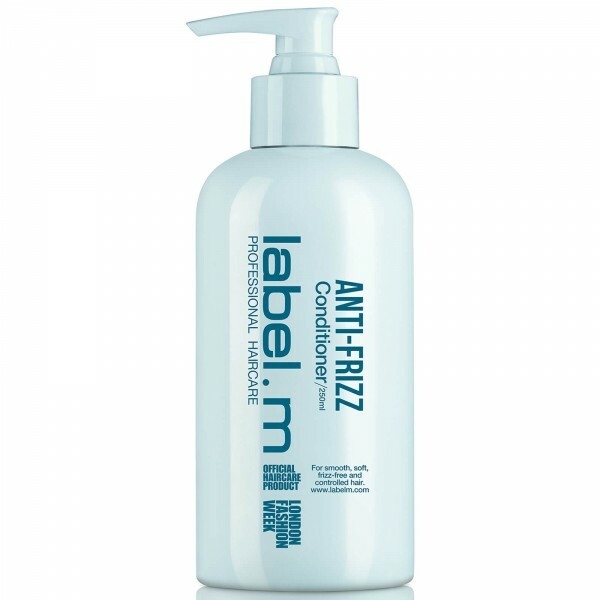 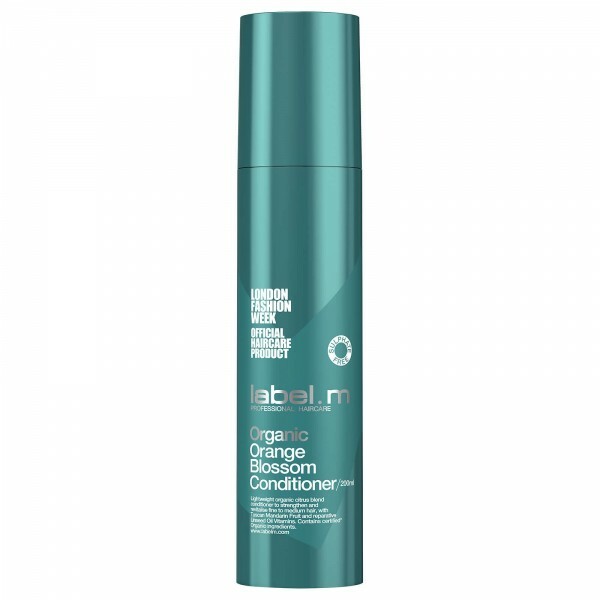 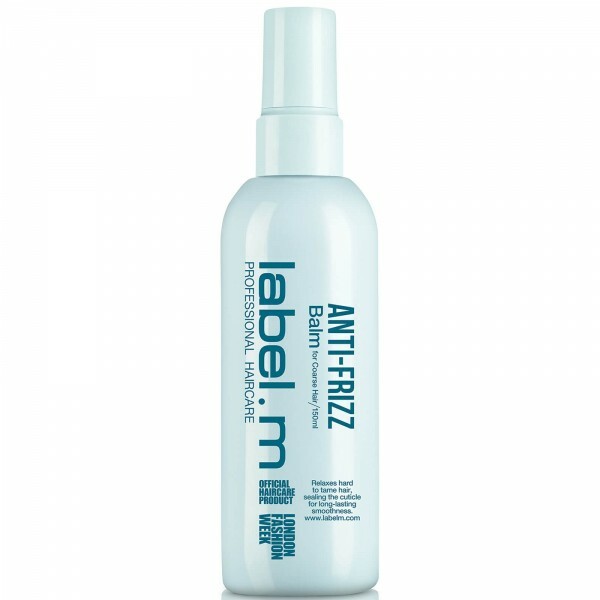 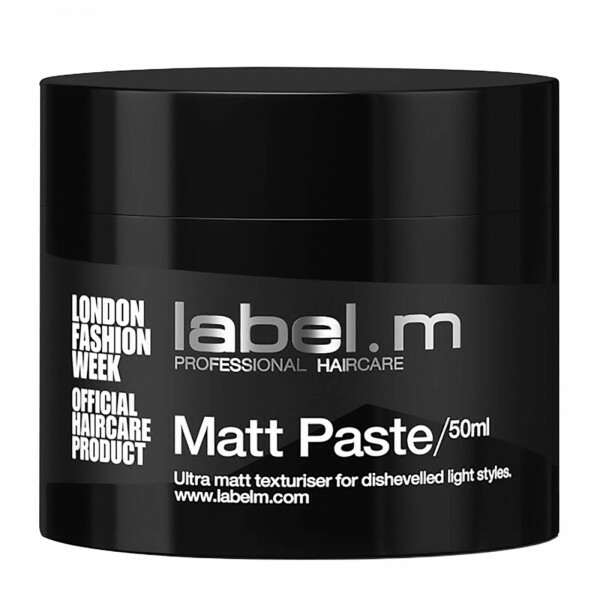 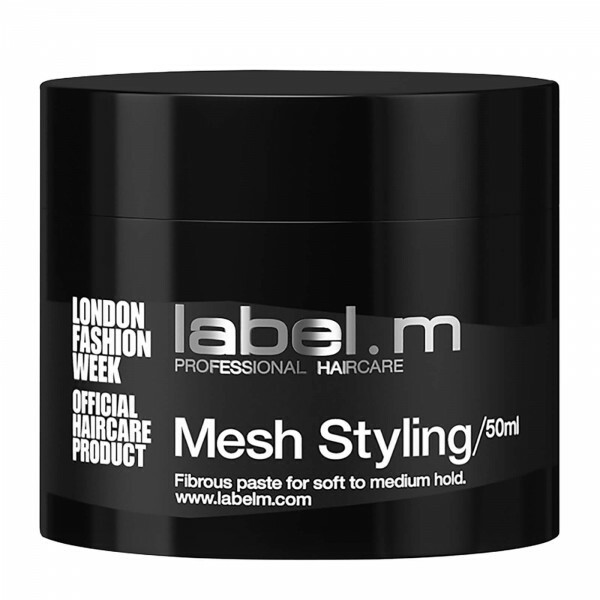 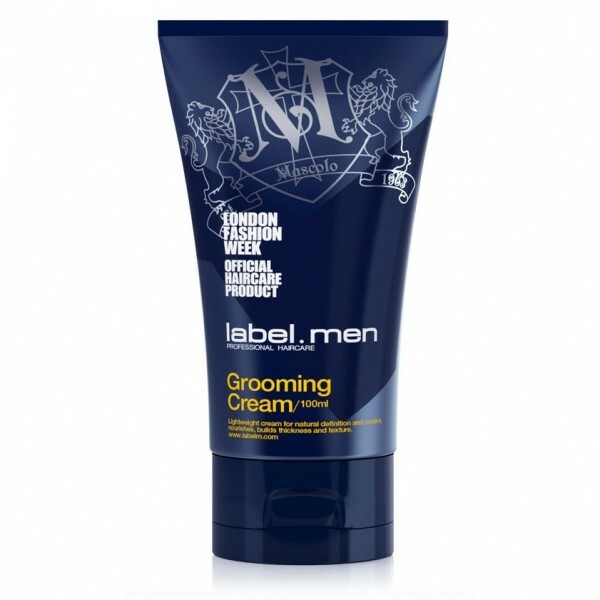 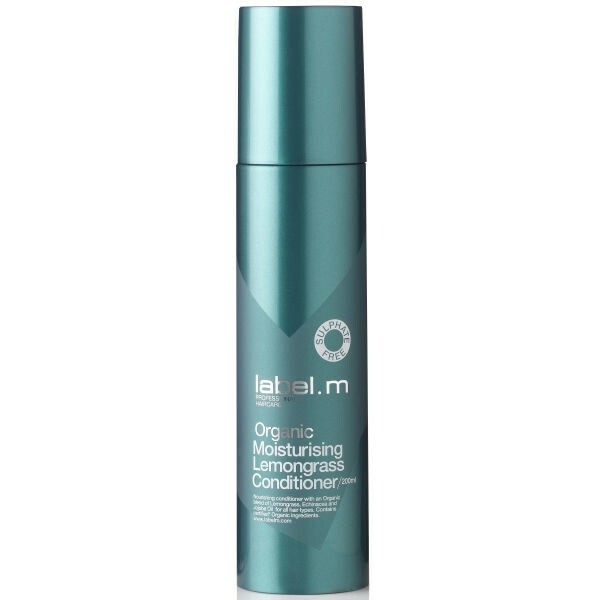 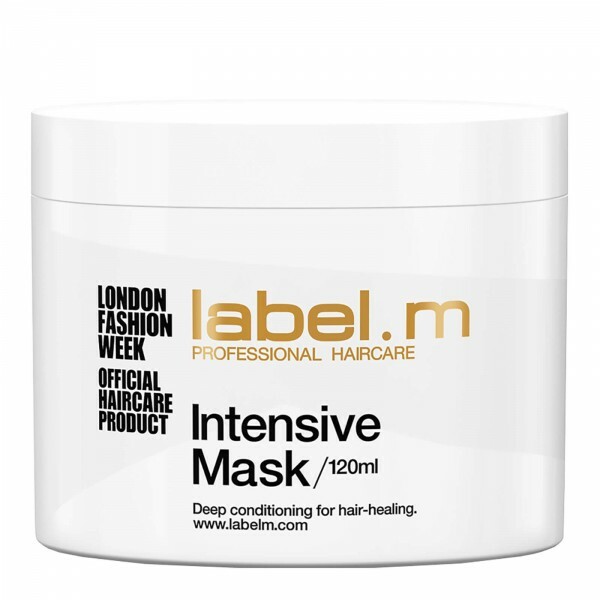 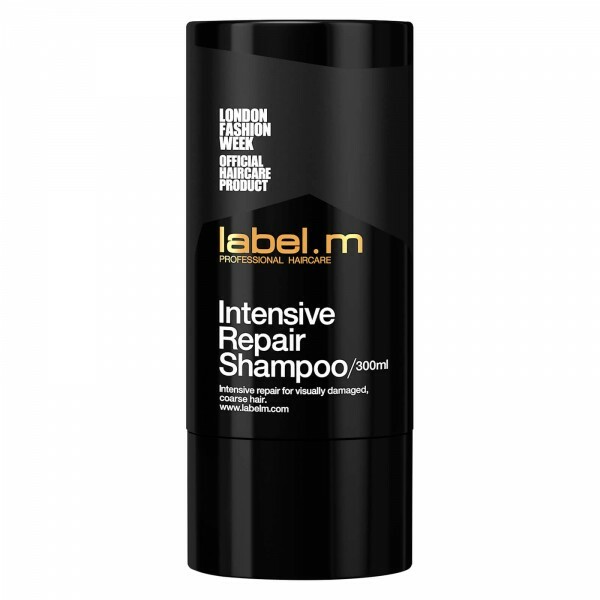 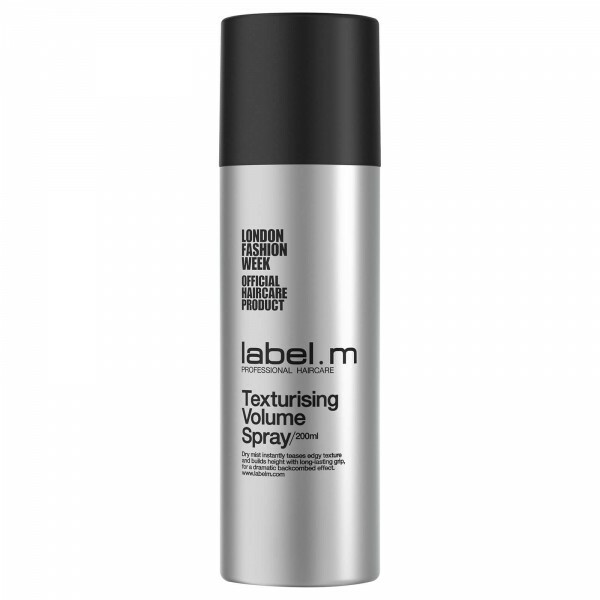 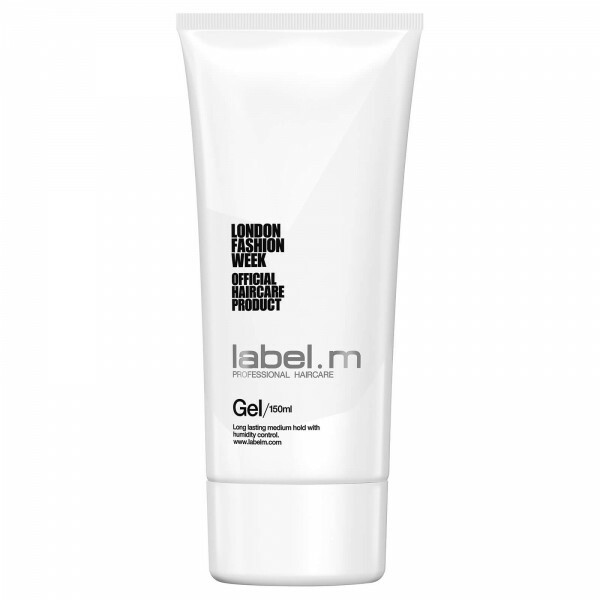 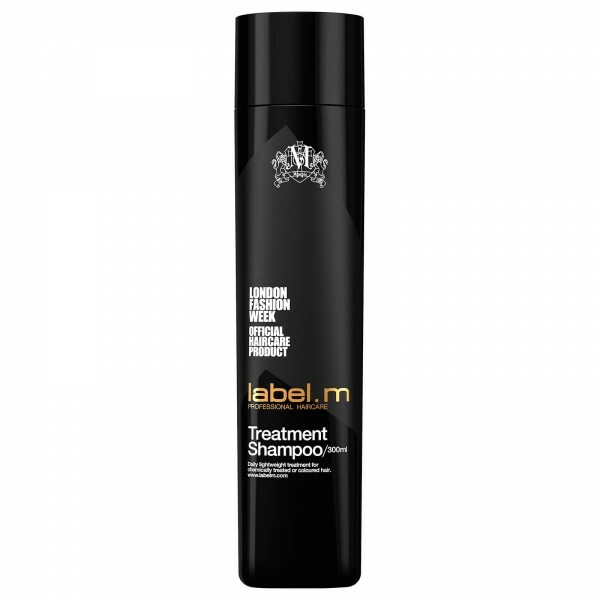 A lightweight daily cleanser, label.m Treatment Shampoo contains the protective Enviroshield Complex making it ideal for coloured and chemically treated hair. 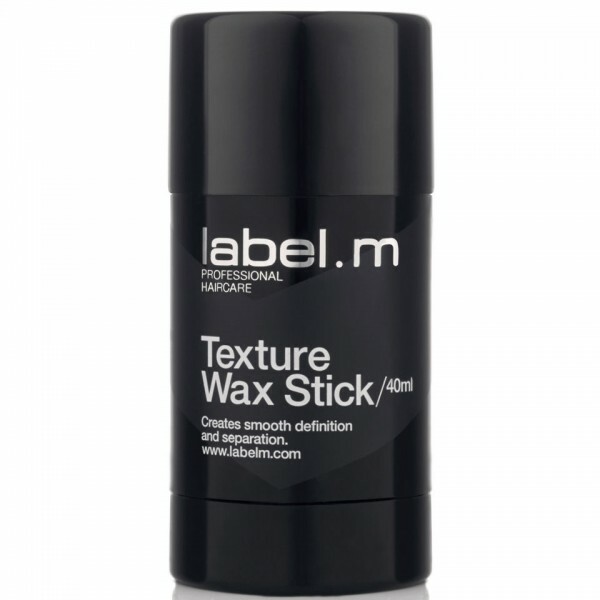 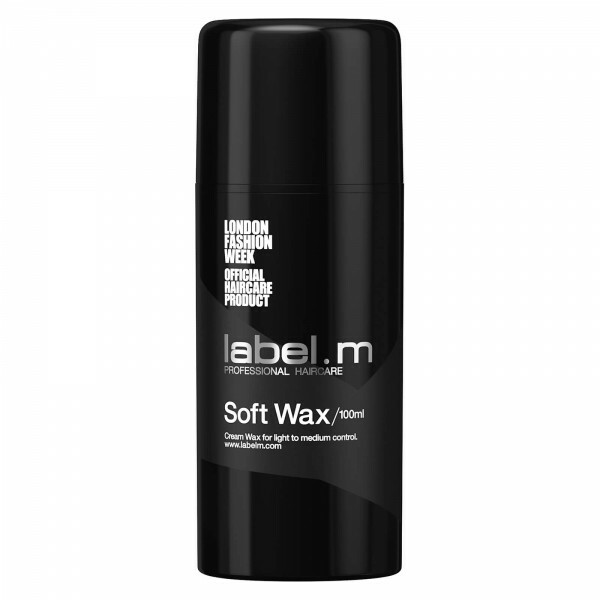 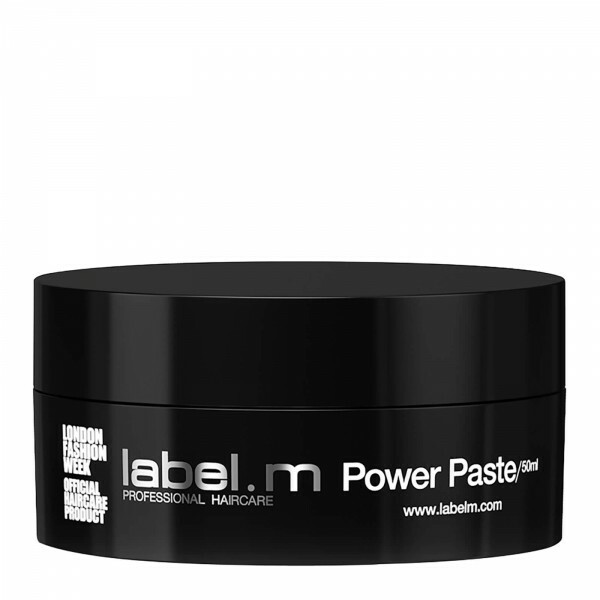 Strengthening without heaviness, it’s an iconic haircare staple. 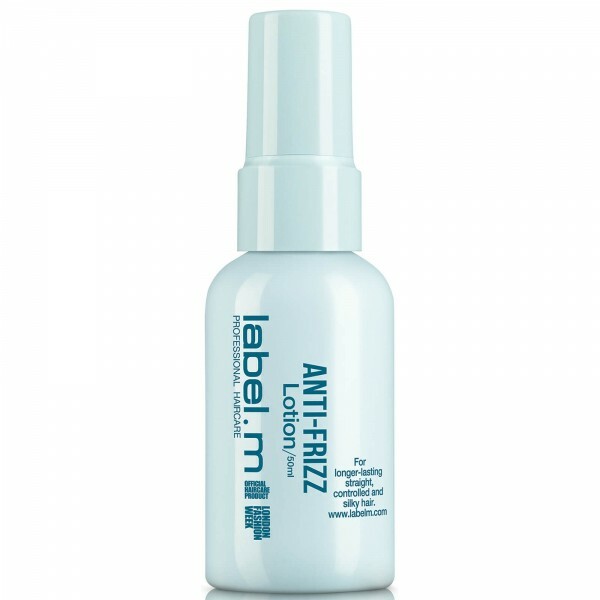 Soy and wheat proteins are on hand to strengthen the hair, whilst panthenol, biotin and wheat amino acids provide moisture and shine. 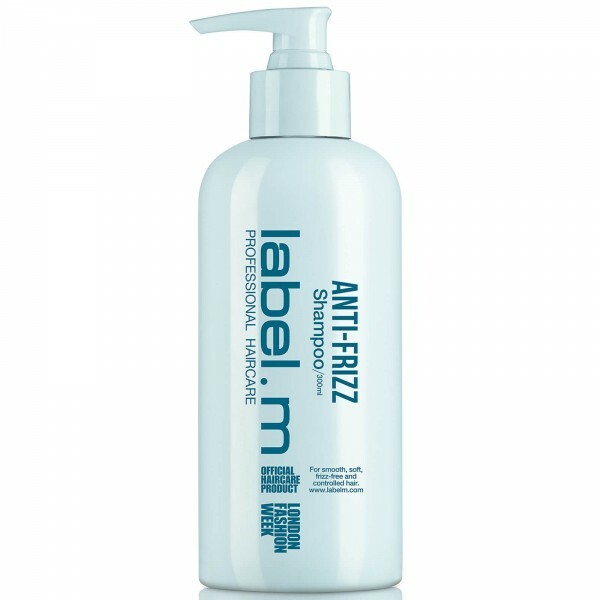 With the exclusive Enviroshield Complex, label.m Treatment Shampoo protects vulnerable hair against heat styling and UV rays. 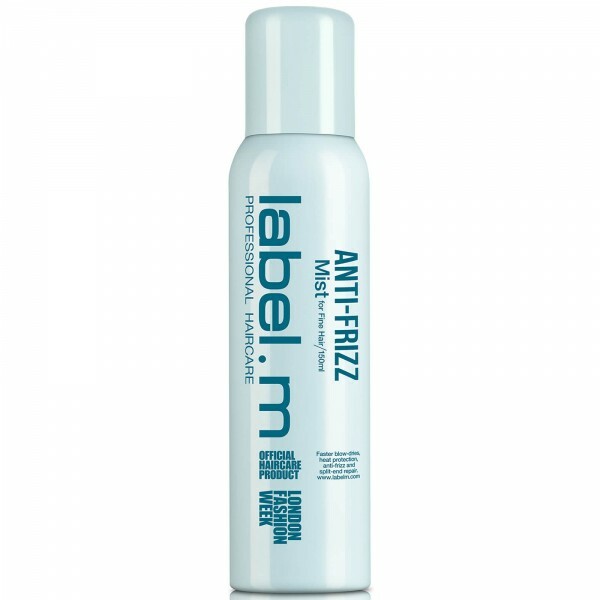 Wet hair thoroughly, lather and rinse.